Because the visual demands of computer work are unlike those associated with most other activities, it can result in discomfort. In fact, without computer glasses, those who use them often end up with blurred vision, eye strain, and headaches. To make matters worse, you may even try to compensate for your blurred vision by leaning forward, or by tipping your head to look through the bottom portion of your glasses. Resulting in a sore neck, shoulders, or back. Even if you already wear prescription eyewear, it is not enough if you are a computer user. This is because the corrective lenses you wear are oftentimes not intended for viewing the mid-distance range of computers and digital devices. For anyone who has experienced digital eye strain as a result of prolonged computer use, computer glasses can help relieve the symptoms. Computer glasses are a great solution for reducing both digital eye strain and the potentially damaging effects that increased digital use can have on vision. However, computer glasses should be customized to your individual needs. 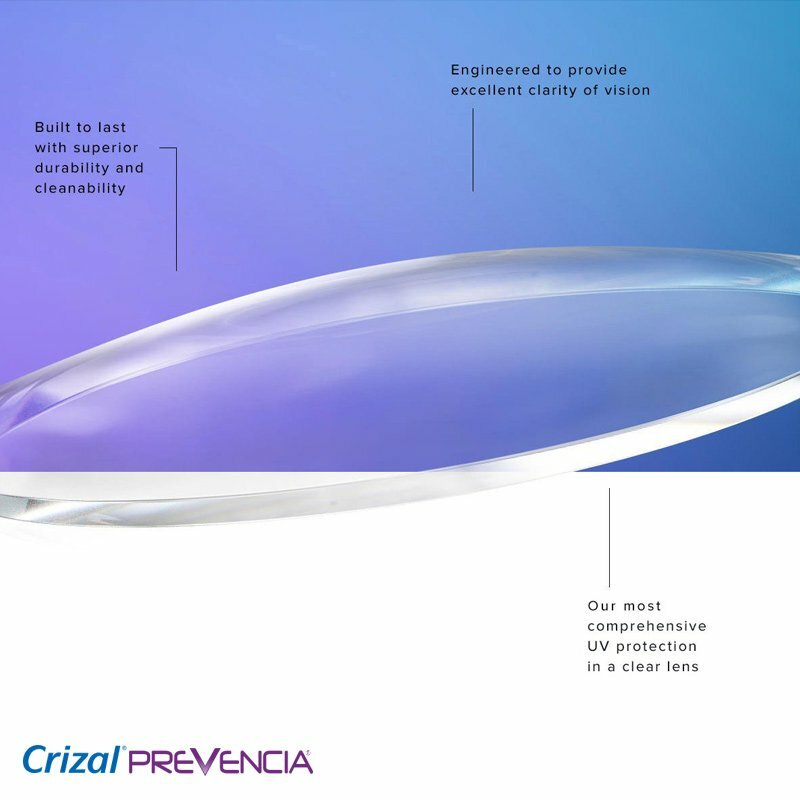 So, whether you need Single vision computer glasses or Special progressive lenses, we will customize your eyeglasses to ensure comfortable vision at your computer. We all know that staring at screens throughout the day is pretty much unavoidable. But all that staring can be hard on your eyes and may cause digital eye strain. 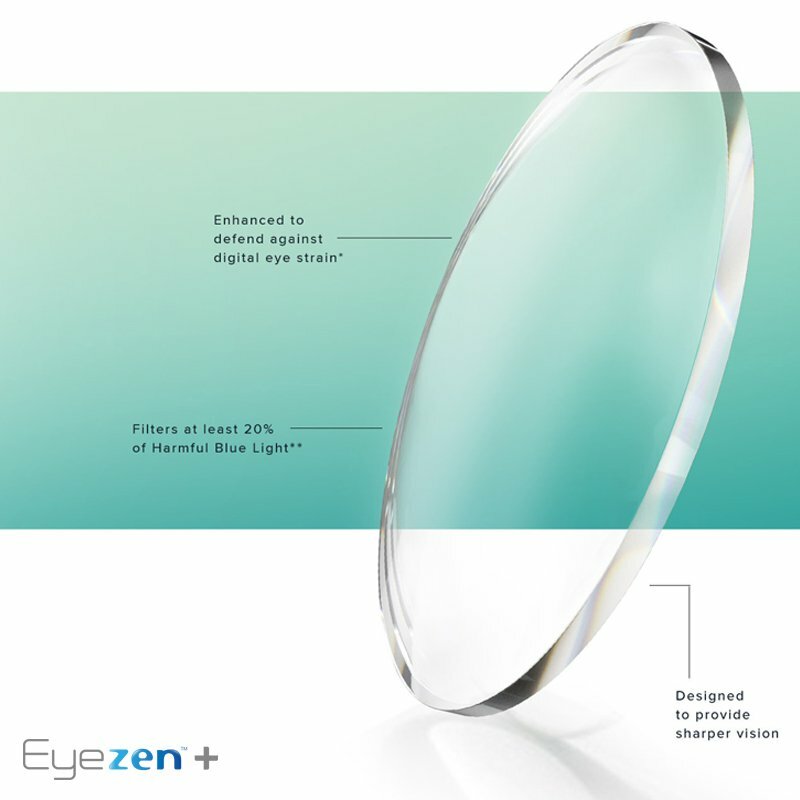 The right lenses can help prevent the overexertion of certain muscles that help your eyes focus, keeping your eyes relaxed and comfortable so you can get the most out of your screen life. Help defend against digital eye strain so your eyes stay relaxed and comfortable. 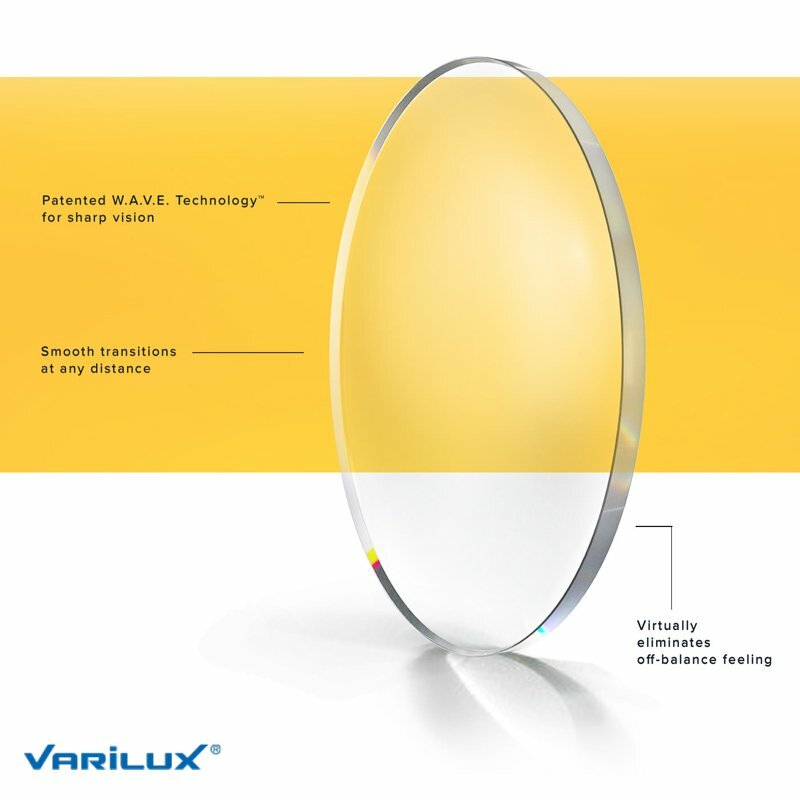 Help protect your eyes from blue-violet light in everyday surroundings.